Release Date:05/12/2017;Notes:Limited 180gm audiophile vinyl LP pressing with insert. Housed in a deluxe soft touch finish-on jacket. 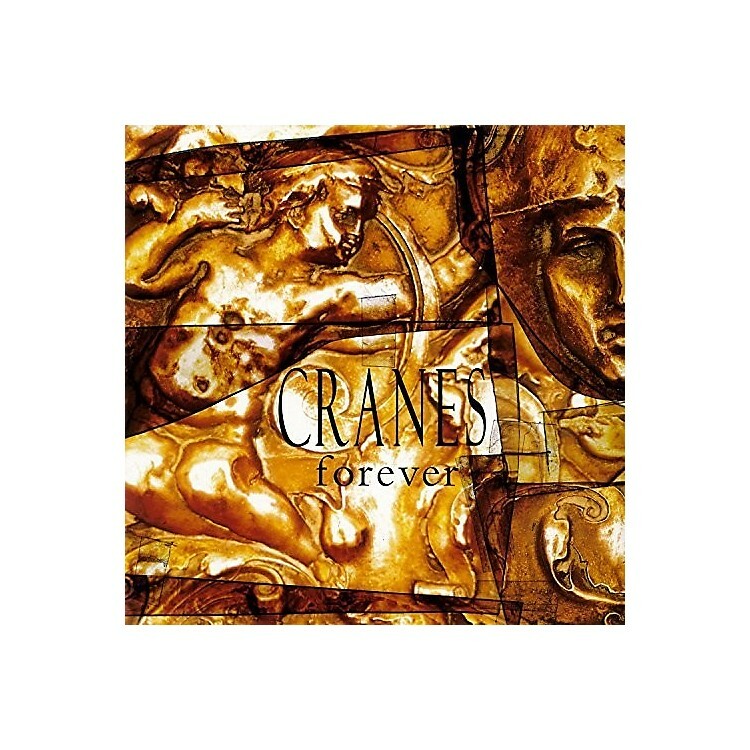 Forever is a 1993 album by the British shoegaze band Cranes. Forever continues the trend of the band's previous albums, revolving largely around Alison Shaw's distinctive vocals. The album contains elements of shoegaze, dream pop and gothic rock, and features the singles 'Adrift' and 'Jewel'. The album starts with hypnotizing acoustic guitar chords on the first track 'Everywhere'. Songs like 'Cloudless', 'And Ever' and 'Far Away' show the band taking an extremely minimalist approach to their songwriting with sometimes nothing more than a piano accompanying Allison's voice. The songs 'Adrift' and 'Clear' are heavy post-punk rockers and 'Jewel' is one of the brightest and most colorful songs that Cranes have ever produced. 'Jewel' ended up being an underground hit in the U.K. and U.S., though thanks to a somewhat transformed remix courtesy of longtime Cranes fan Robert Smith (Forever takes it's name from a The Cure rarity of the same title). Forever turned out to be a favorite amongst fans and critics, it's a lost treasure of early '90s dream pop, delivering unique and mesmerizingly beautiful music.